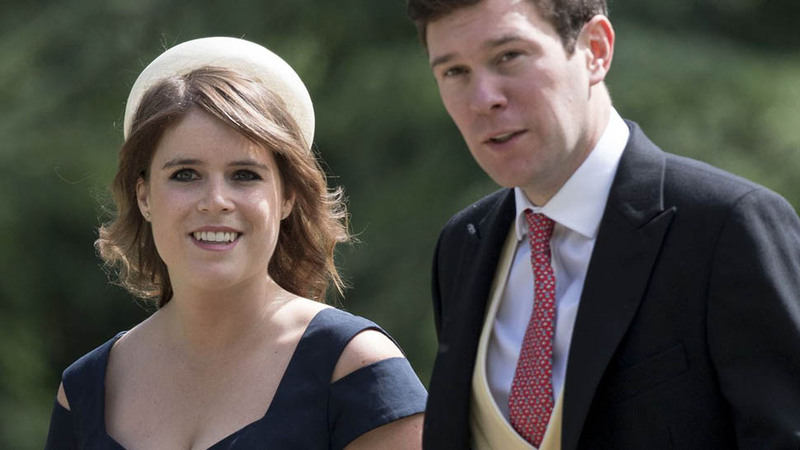 Sarah Ferguson's youngest daughter, Princess Eugenie, is set to wed her fiancé, Jack Brooksbank, on October 12. 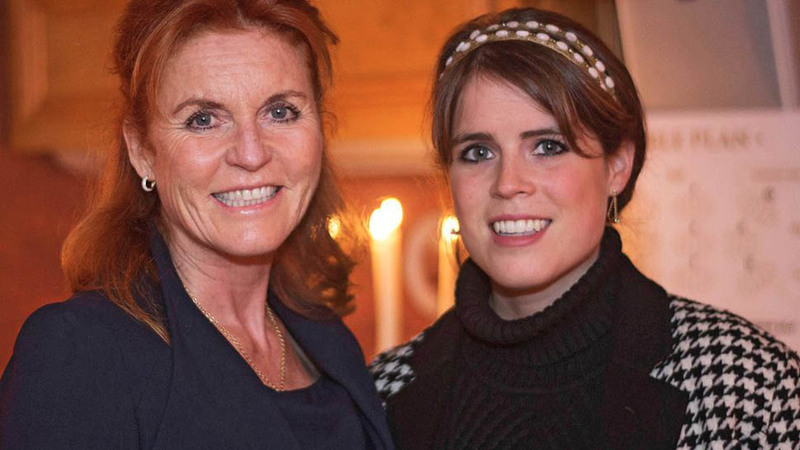 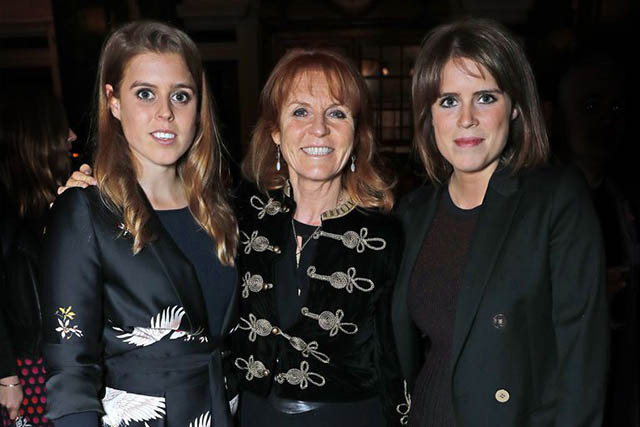 And although Ferguson divorced Eugenie's father, Prince Andrew, over 20 years ago, the Duchess of York will make sure she plays a central role in the royal wedding. 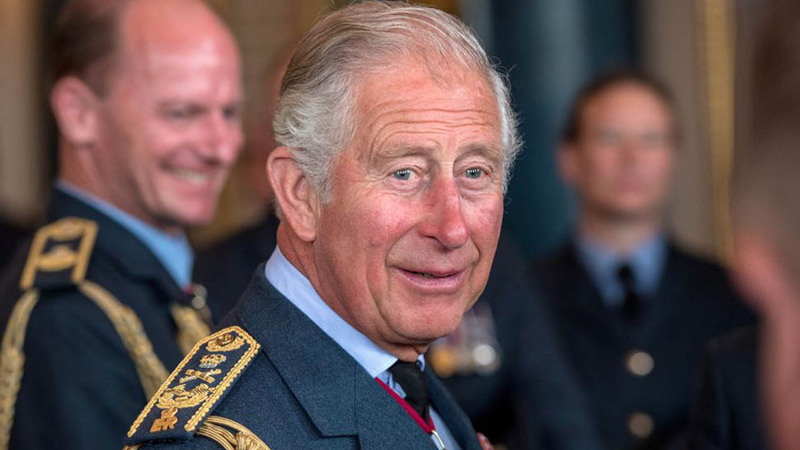 According to royal expert Katie Nicholl, Ferguson will sit beside her ex-husband in the front pew of St. George's Chapel. 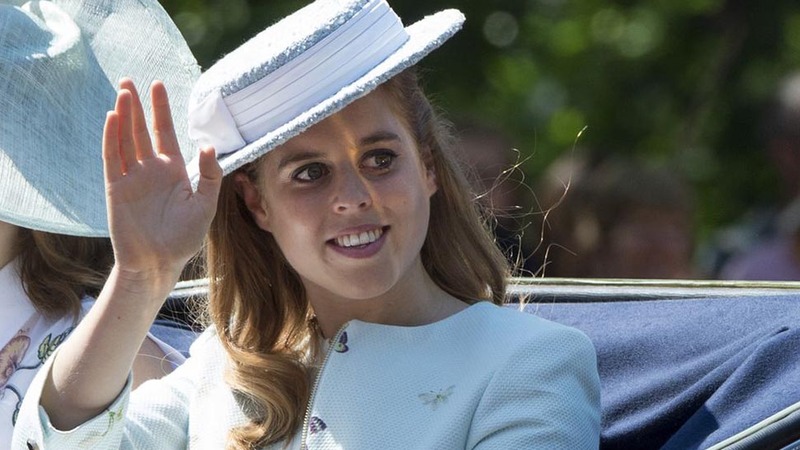 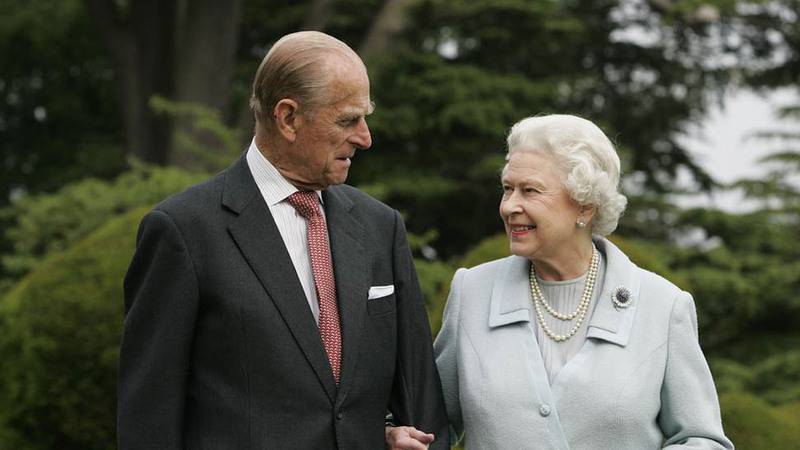 In a Vanity Fair article published Thursday, Nicholl notes that it has been reported that Ferguson was often ostracized by the royal family since her divorce in 1996. 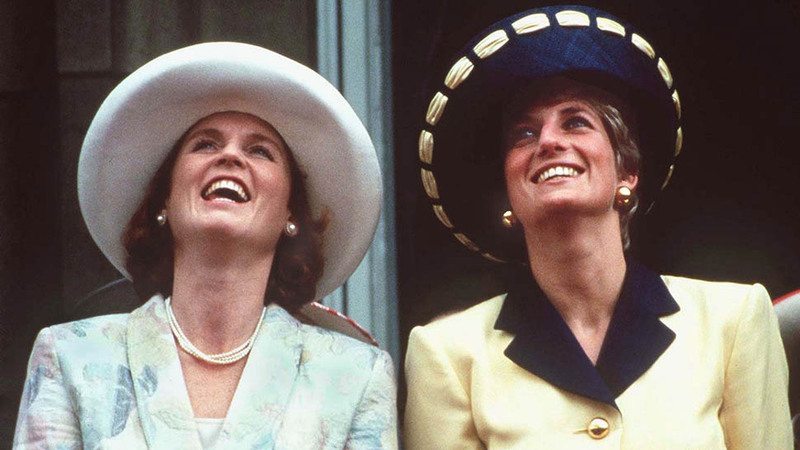 For instance, at Prince Harry and Meghan Markle's royal wedding, Ferguson had a very different seating arrangement than her daughters. 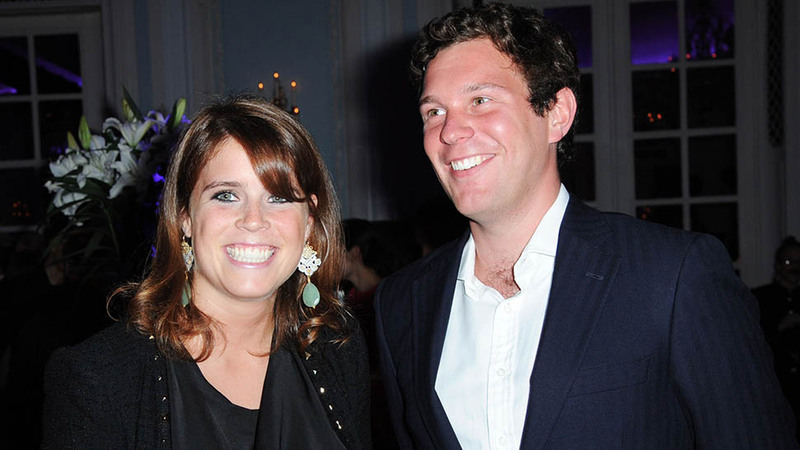 For Vanity Fair, Nicholl writes how Ferguson has taken part in preparing for Eugenie's upcoming nuptials.